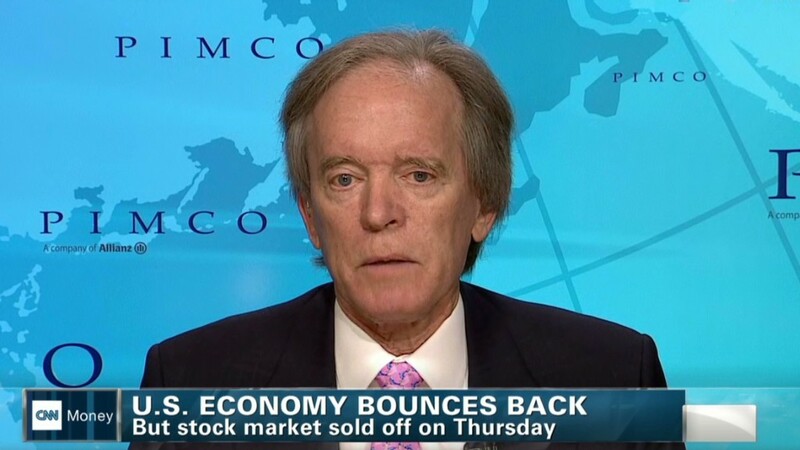 Bill Gross just dropped a bombshell on the financial world. The legendary investor has left Pimco and is heading to Janus Capital Group (JNS), where he will manage a newly-launched bond fund for the firm. Shares of Janus Capital jumped 35% in early trading. "It was not without great thought and deliberation over quite some time that I decided to begin this next chapter," Gross said in a statement. "I have been fortunate to have had a great run at Pimco, and I am looking forward to be able to continue this run with Janus." 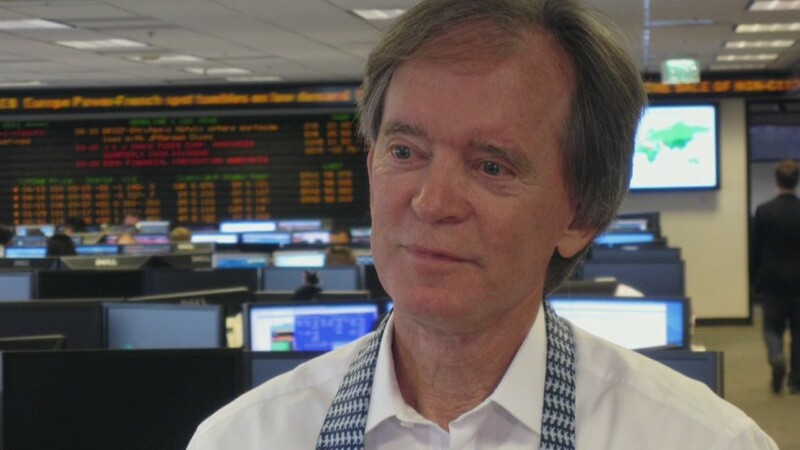 Gross' name was synonymous with Pimco, the $2 trillion company that he founded and built into the world's largest bond fund manager as chief investment officer. Late Friday the fund said it has chosen Daniel Ivascyn to succeed Gross as Group Chief Investment Officer. Janus said Gross will be based in a new office in Newport Beach, Calif., the same locale as Pimco's headquarters. The details surrounding Gross's departure were vague, and the move seemed to catch many on Wall Street off guard. His exit also comes amid recent turmoil at Pimco. Earlier this year, its co-chief investment officer Mohamed El-Erian unexpectedly resigned. His resignation sparked a series of negative articles suggesting Gross's erratic behavior helped drive El-Erian away. In Pimco's statement, it's CEO Douglas Hodge referred to "fundamental differences" between the Gross and the company's management about how to run Pimco. The firm has also struggled with outflows this year as ultra low interest rates have dampened bond returns across the industry. And just this week, Pimco revealed that it's currently the subject of a Securities and Exchange Commission investigation over the way it prices some of its investments. Shares of Allianz, the German conglomerate that owns Pimco fell over 5% in European trading, while some of Pimco's closed end mutual funds also took a hit. Meanwhile, shares of the major rival asset management firms, including BlackRock (BLK), Legg Mason (LM), and Franklin Resources (BEN) were up, possibly on speculation that they could steal some market share from a Gross-less Pimco.